Today we didn’t have lunch, so I’m taking a picture of lunch on the 7th. 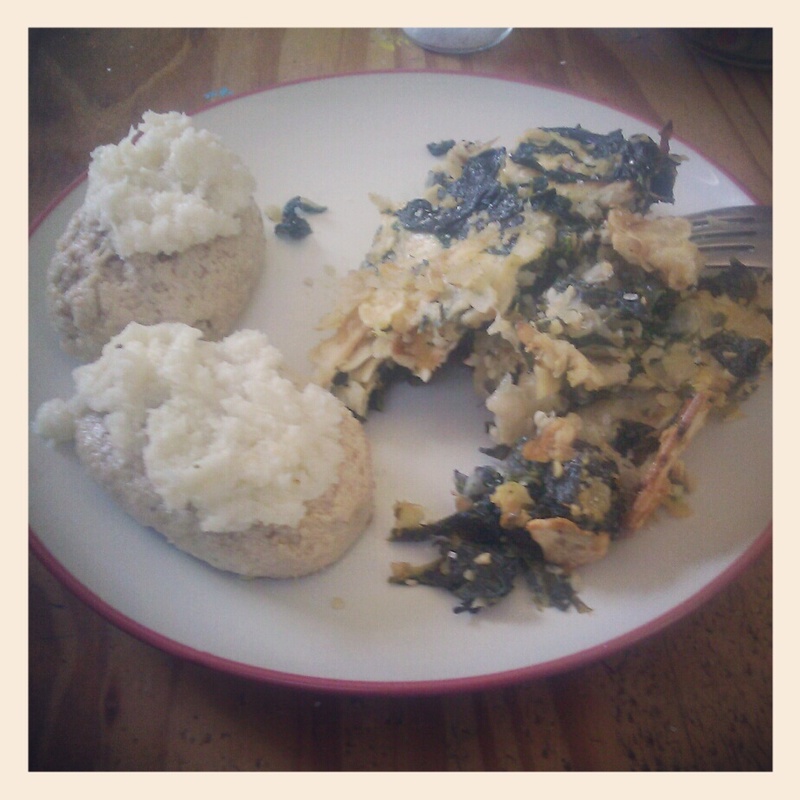 Seder leftovers – spinach stuffing and gefilte fish with horseradish. Mona feet, still swimming in the one pair of newborn shoes that neither of her siblings ever wore. I’m not a morning person, but these two faces make it easier. Not only does everyone say he looks like me, but you can see a bit of my reflection in his glasses. Ariel, the letter-writing and envelope-decorating queen. Part of my button stash.